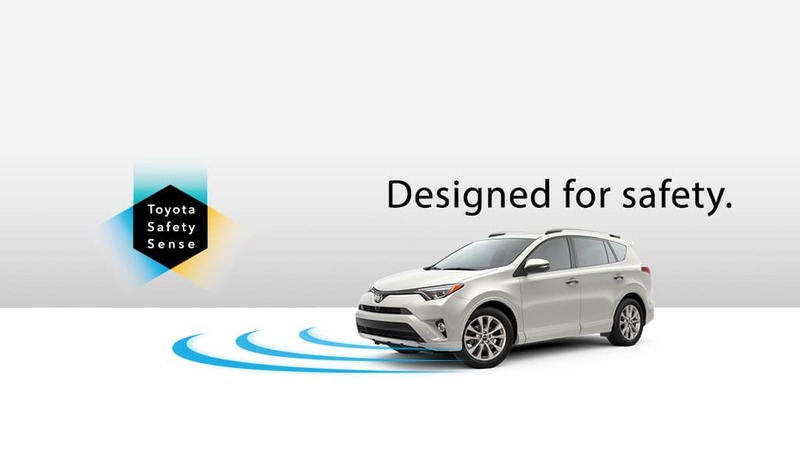 Toyota New Car inventory with TSS safety features are now available at Bob Richards Toyota conveniently located in Beech Island. 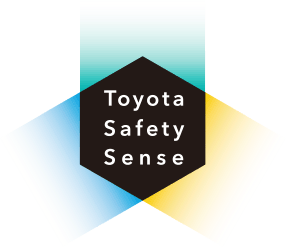 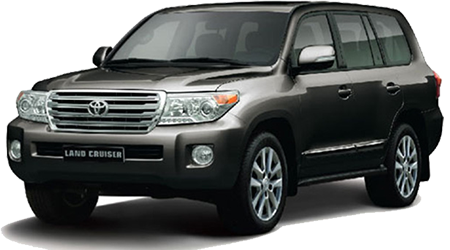 To learn more about TSS we have gathered the information or if you are ready to find your next Toyota, click on the button below. 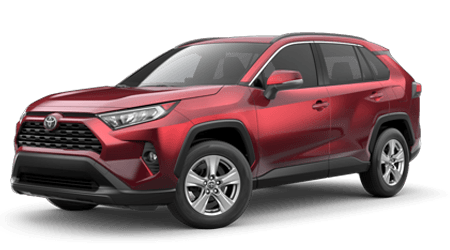 Additionally, our trained sales staff at Bob Richards Toyota can answer any questions you may have regarding TSS and the features specific to your Toyota of interest.